Tasting Note: The 'Old Garden' vineyard is the oldest Mourvèdre vineyard in the world. Dry-grown, original existing vines pre-phylloxera. 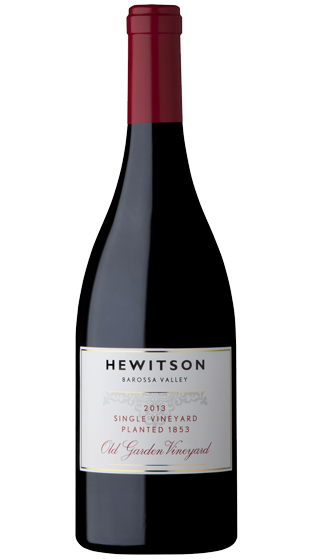 Eight rows of this rare planting remain to this day at Rowland Flat and produce winemaker Dean Hewitson’s much-lauded single-vineyard table wine bearing the 'Old Garden' name.